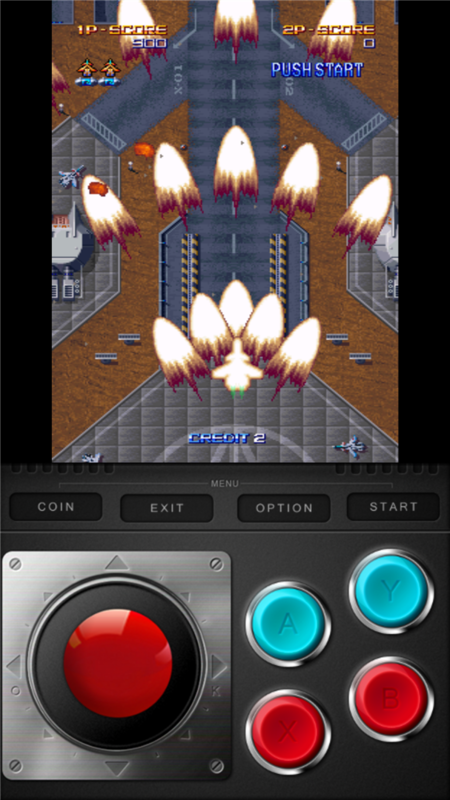 Years and years ago, there was a Macross DYRL arcade came...it was a top shooter and it was pretty cool for the time. Then a few years ago, you could download it and play it on your PC with an emulator. Everything worked except for the sound. 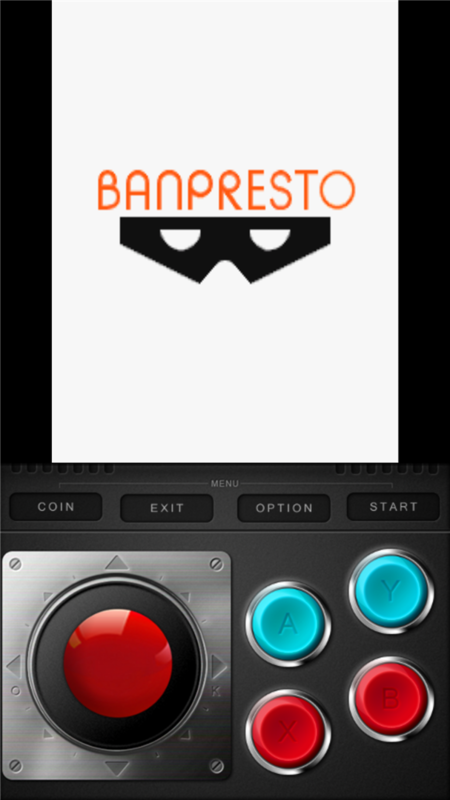 Does anyone here still play it or have any idea if there's been an update to the emulator? Does the sound work now? Sadly, due to my lack of patience and hand-eye coordination, I found it more entertaining than Macross VO. Was it a top view shooter? I remember that one, but didn't know it was available as a downloadable, emulated game. 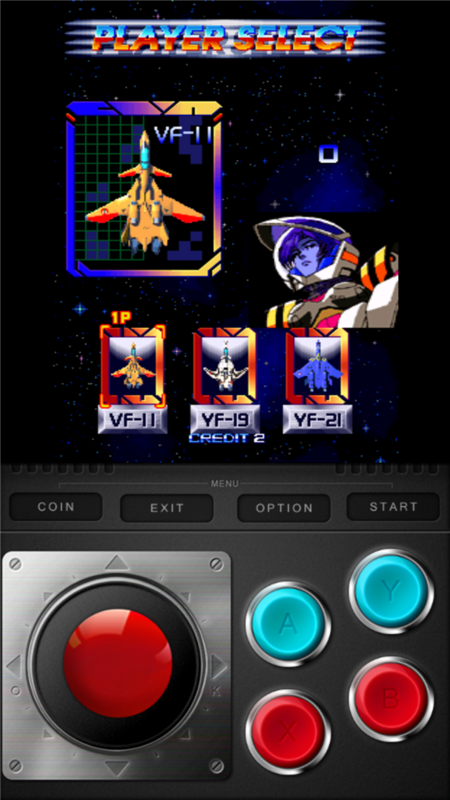 If it's an older side scroll game, you may want to search for Macross Scrambled Valkyrie. Hey, thanks for the info. Damn, have to wait till I get home to check this out....work computers. One of the local arcades I frequented here in the LA area back in the late 80s and early '90s actually had this game on location and I played the real thing quite a bit (the arcade in question was the famous Pak-Mann, down the street from Pasadena City College on Colorado Blvd - I'll bet that Gubaba among other locals can remember it fondly). Hi Hiriyu, thanks! I will give it a try myself first, and if I get stuck, I'll fire a PM your way, thanks again for the offer! The first and only time I saw this game in the arcade was maybe 20 years ago. I remember I dumped 10 bucks worth of quarters into the machine and played it over and over again! Haha, back when arcade games used to cost 25 cents! 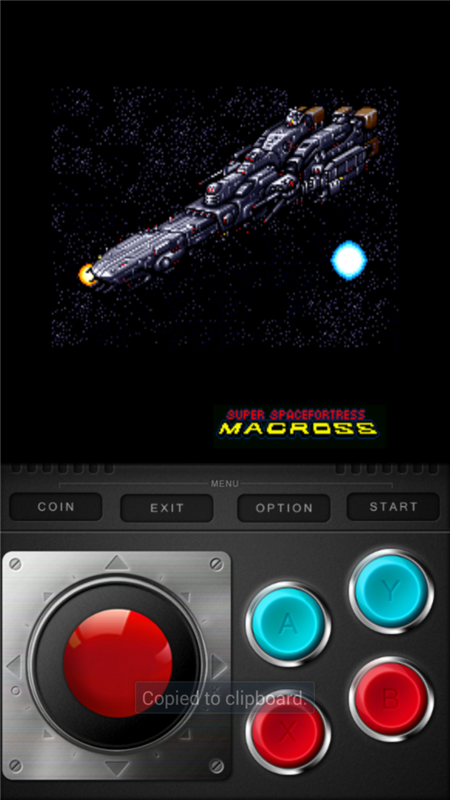 I think there was also a Macross Plus top-scrolling arcade game as well. 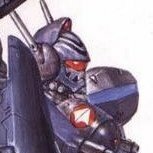 And don't forget the Macross II one! Thanks! I got it up and running an now I'm happilly reliving my 80's childhood! 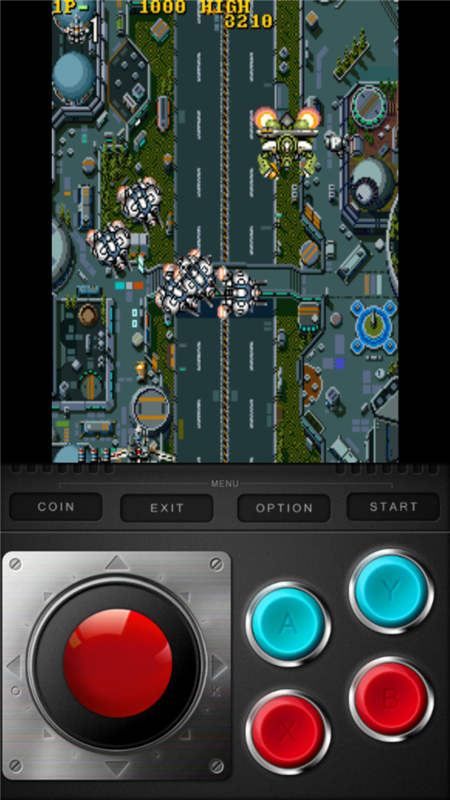 Somebody needs to get these top down shooters on Android ASAP. 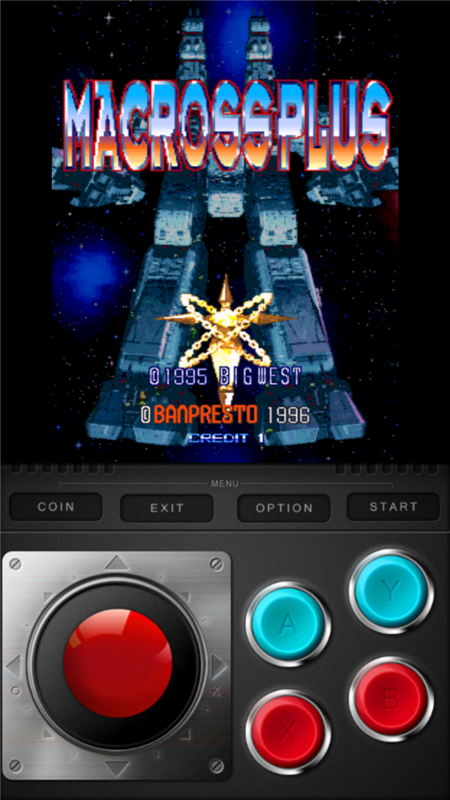 There is a MAME emulator for android I think. 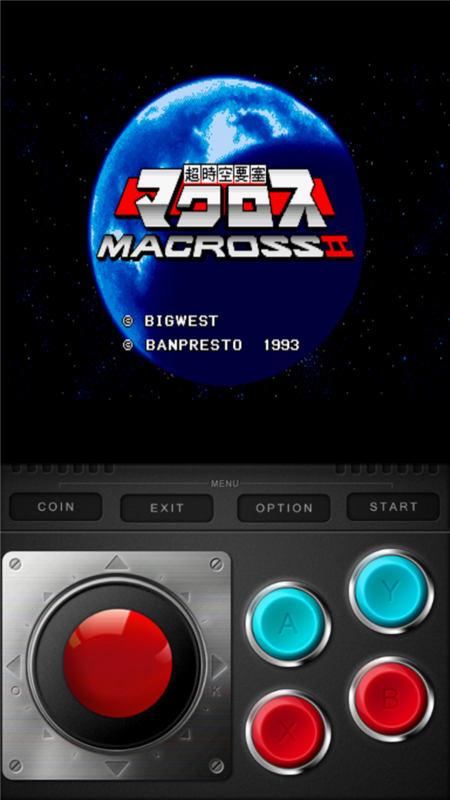 Not sure if the Macross games are supported. 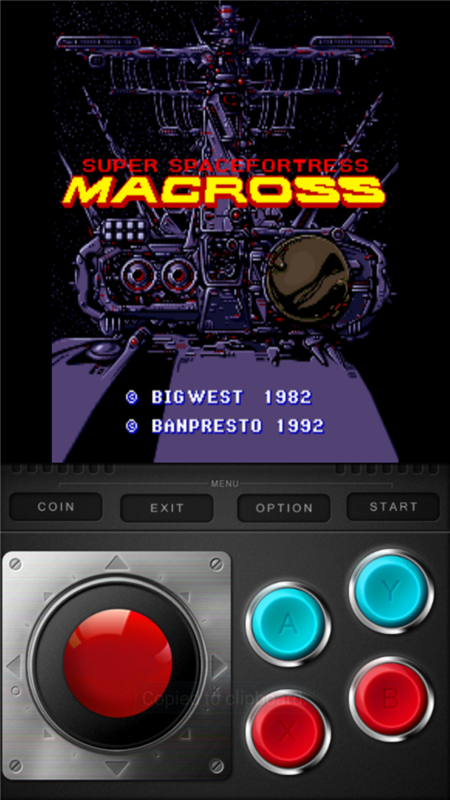 Yeah, there was one for the PSP but the Macross games were not supported. Maybe that changed recently.. 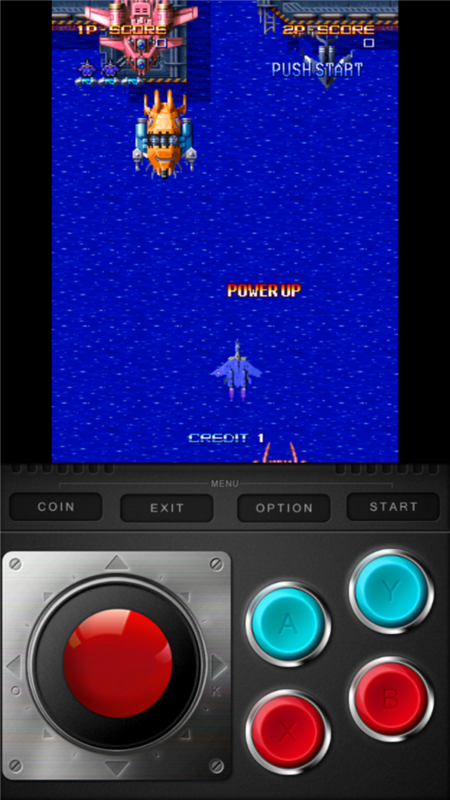 It actually may have changed recently - I think I had just heard that there is a new MAME4ALL Android/IOS port based on a newer MAME version (old MAME4ALL was based on an ancient v.36 build). Good to know! I'm going to give it a try. 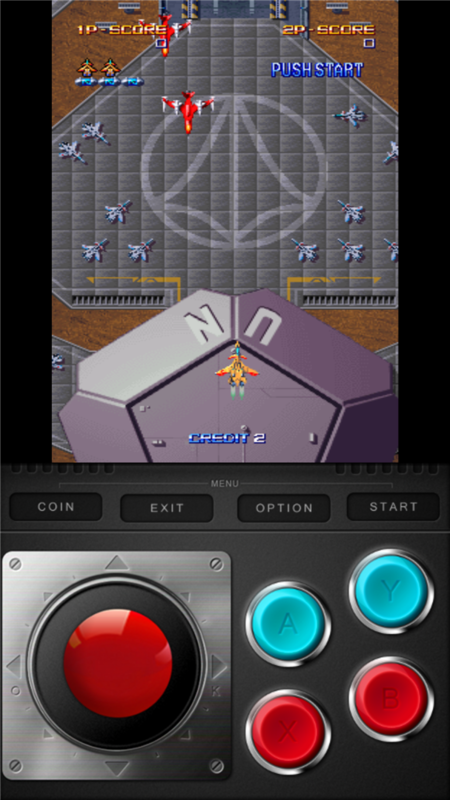 Did you happen to try the MAME Mac Plus and Mac 2 games, or just the DYRL one? EDIT: Macross 2 works as well. I tried plus but I think I'm missing an extra .zip for it. This past weekend I visited an arcade in the suburbs of Chicago that had the Macross: DYRL arcade game and got to play it. It wasn't too hard and even better, it was free to play. I don't live there anymore, but I visit a couple times a year. Woah, been a while since I visited this thread. I was playing this top shooter a year or so ago, kept on crashing my wife's computer. There's a way to make this game playable on my phone now???? 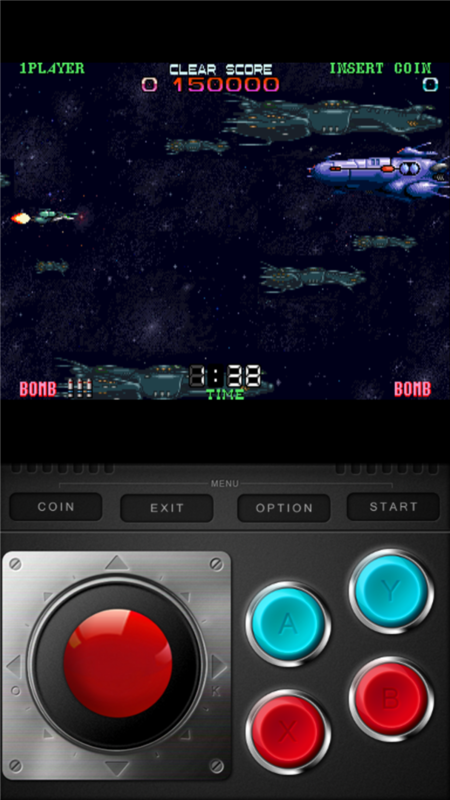 I have all three macross mame games working on my S3 now. Mac Plus took a little effort as the emulator complains about one of the ROMs. I didn't know there was a top down shooter in the arcades. We never had them in NoCal anyways. The link above returns a "404"... Is there a good link for the ROM? I would love to play this! I don't have the ROMS, but I do have the JAMMA boards, and am building arcade cabinets soon for the DYRL game and the M Plus game. Coin operated and everything. The most work it will be, is in building the cabinets, which I can't do until I'm in the new house. 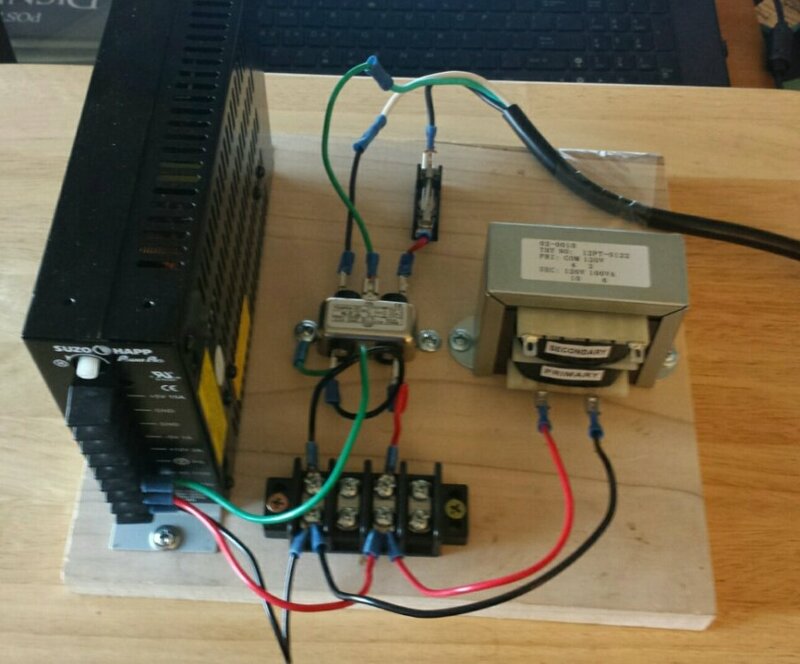 Until then, I'm slowly getting the internal components and parts together. 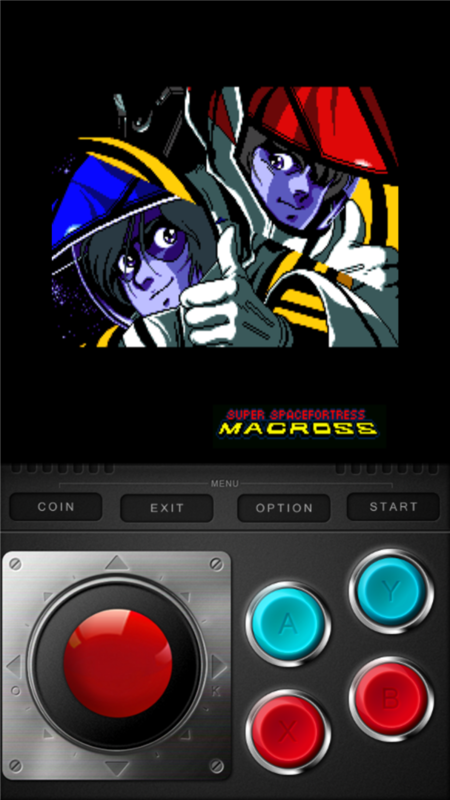 Here's the power and the power switch for what will be the Macross Plus game. Originally, I thought of doing something like that as well, but when it came down to it, I really wanted something more nostalgic, and something that also works as an entertainment furniture piece. By the middle of June, I should have the buttons and the control sticks for the game, and later on, the coin slot and marquee black light. The monitor will come last, as I can't really build this thing until we are in our new place in August. Nice! Looking forward to your progress! Are you going to find an old tube screen or are you going to use an updated LCD monitor? Probably an updated monitor. I could get a vintage tube monitor, but I kinda wanna fresh screen to last. Make sure to post pictures. There won't be updates for awhile, as I'm beginning to move into our new house (that will fit the arcade games). I will revive this when the time comes. Sick! You can play these on your phone now? How hard would it be for a guy like me who's not very tech savvy, and virtually computer illeterate to get this going on my POS Samsung Galaxy Core lte?